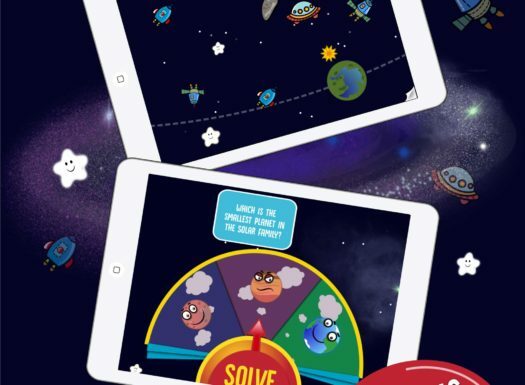 A revolutionary approach to digital education. 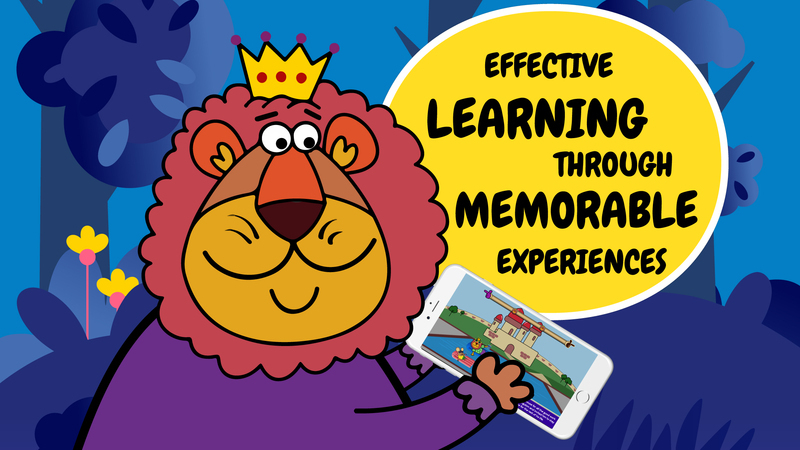 Let your kids learn while having fun! 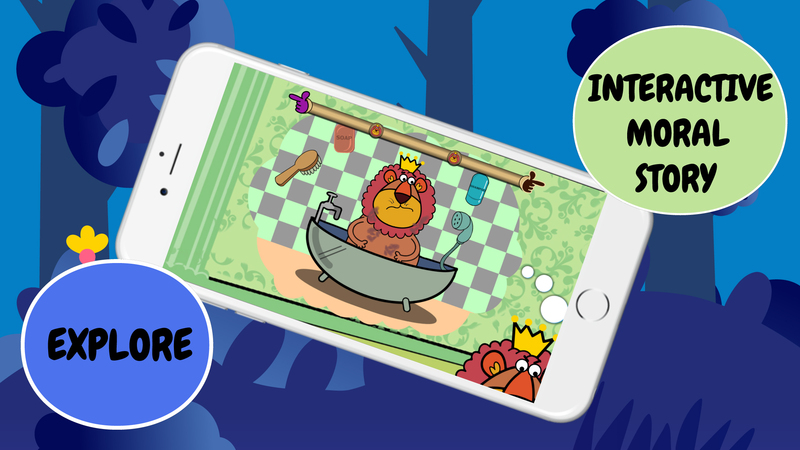 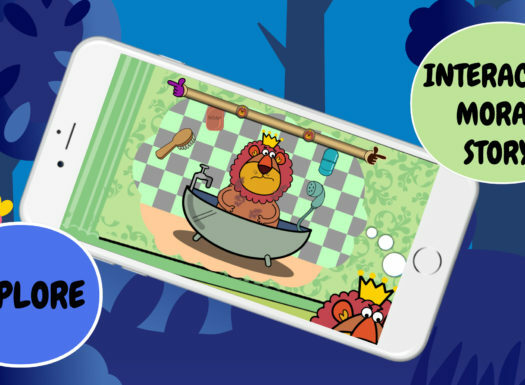 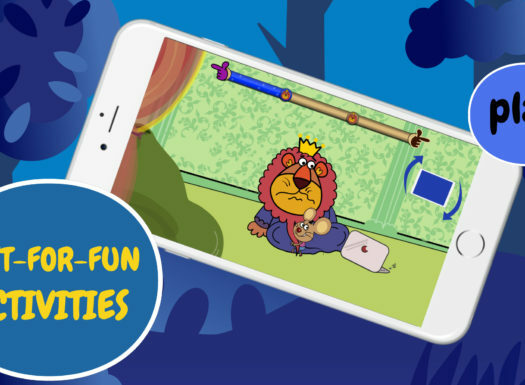 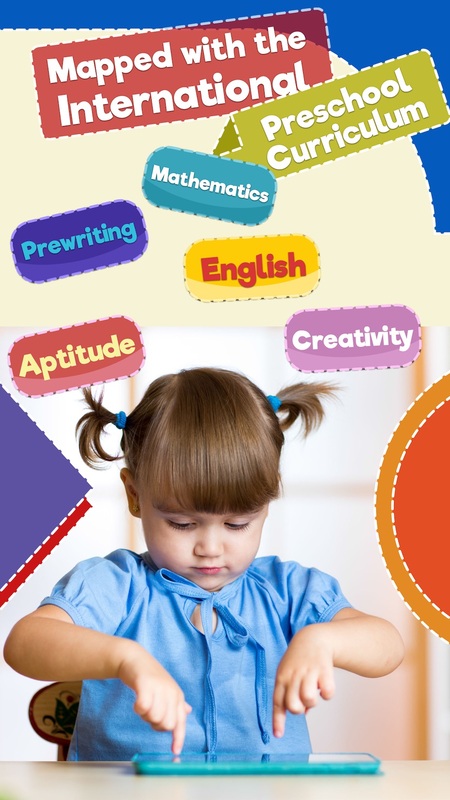 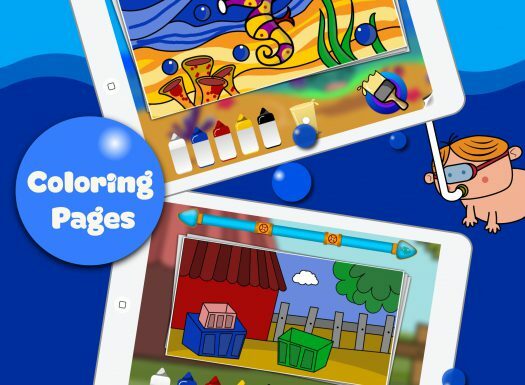 Endless activities for preschoolers mapped with the international preschool curriculum now available on your smart devices. 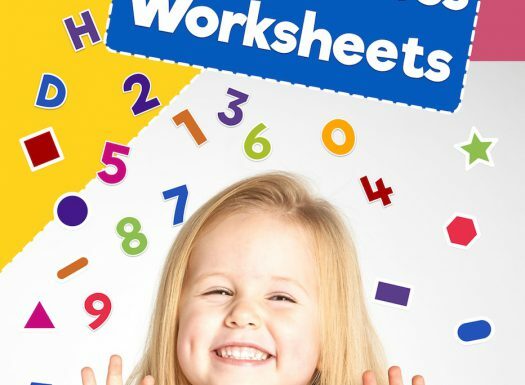 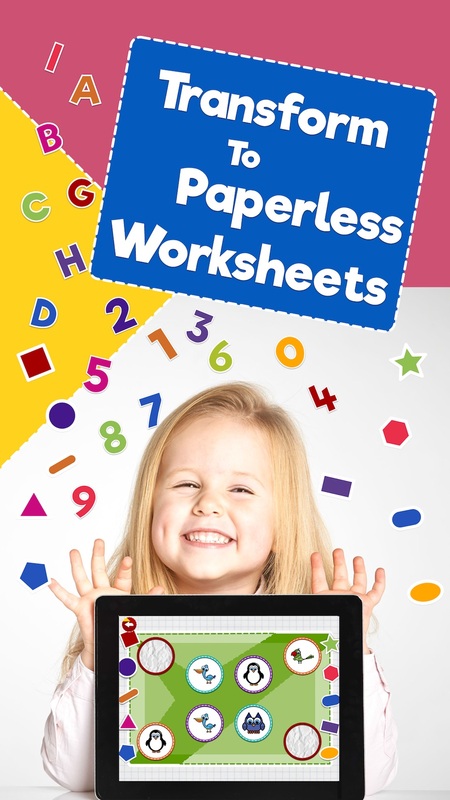 Transform to paperless worksheets. 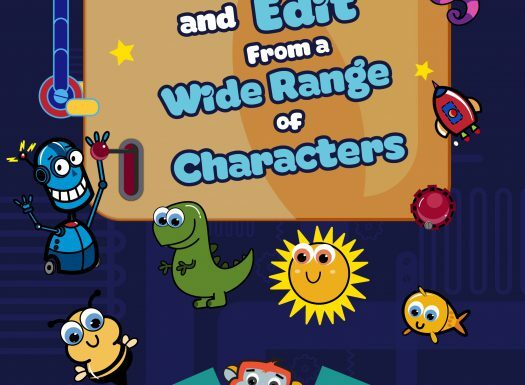 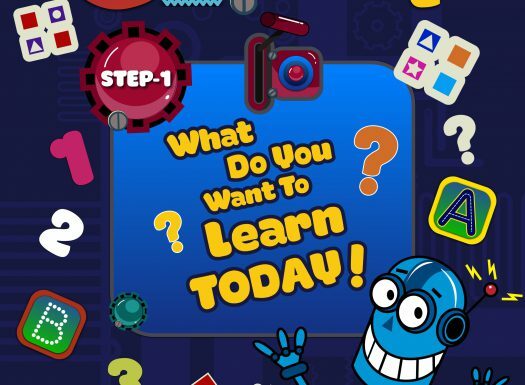 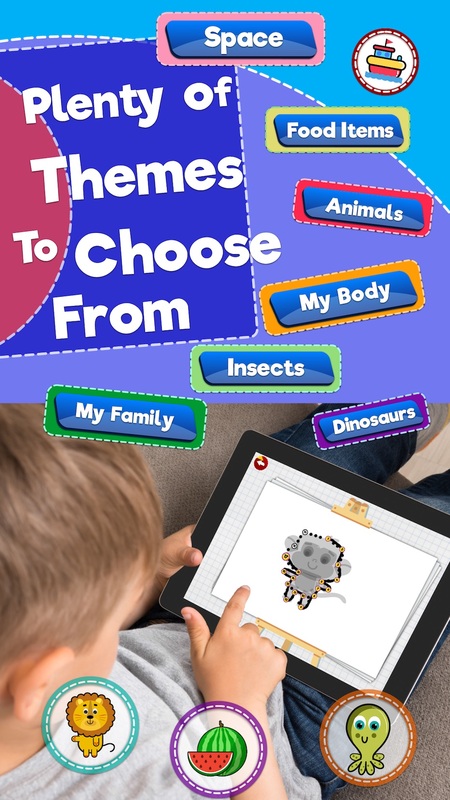 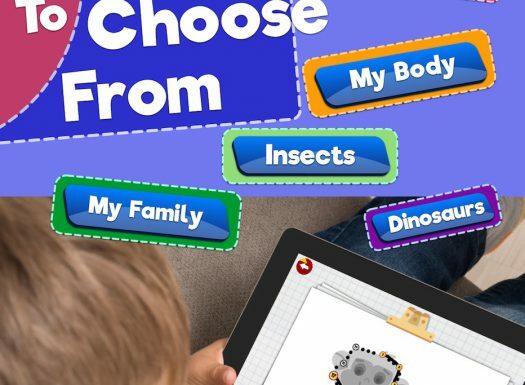 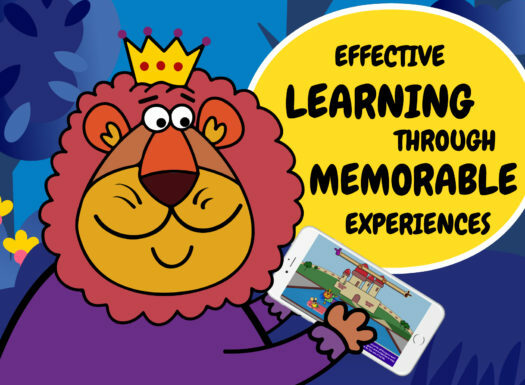 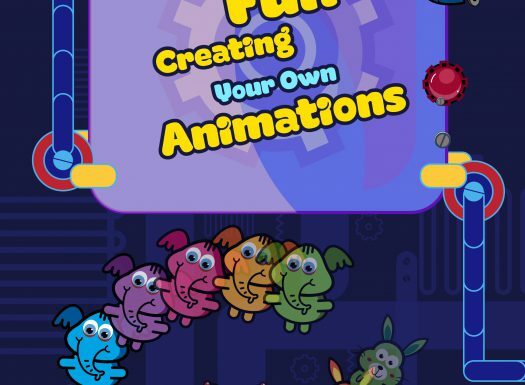 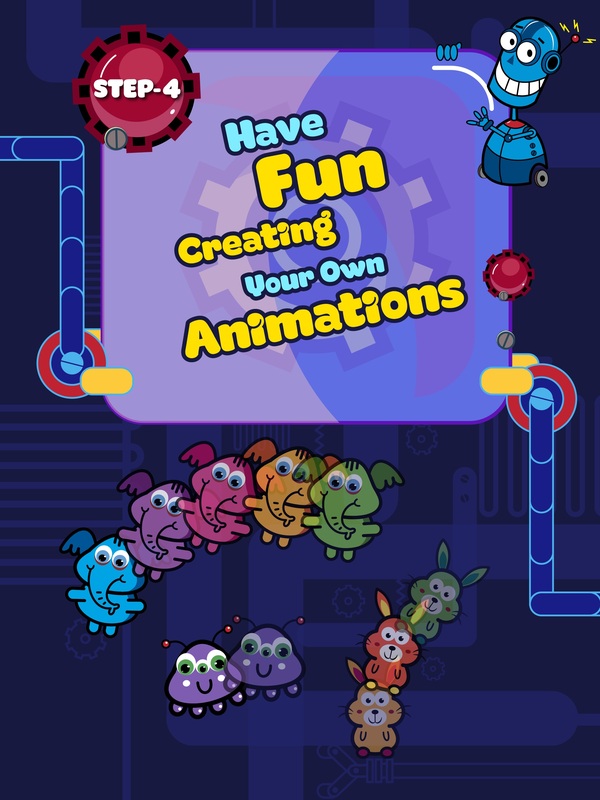 Empower your little ones to create their own learning material. 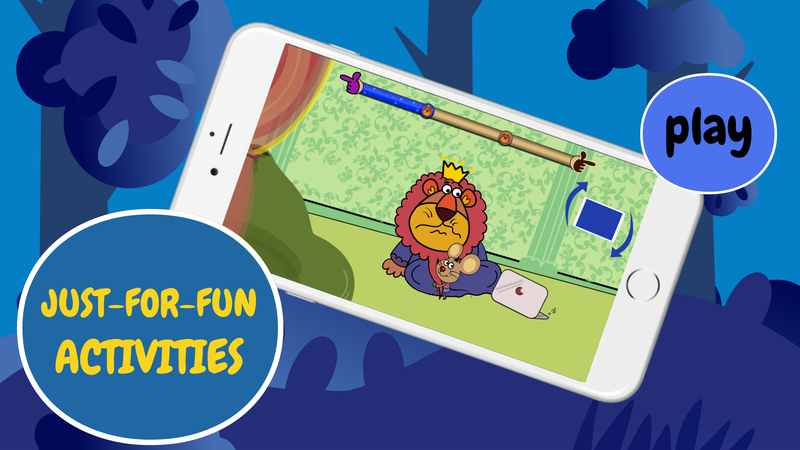 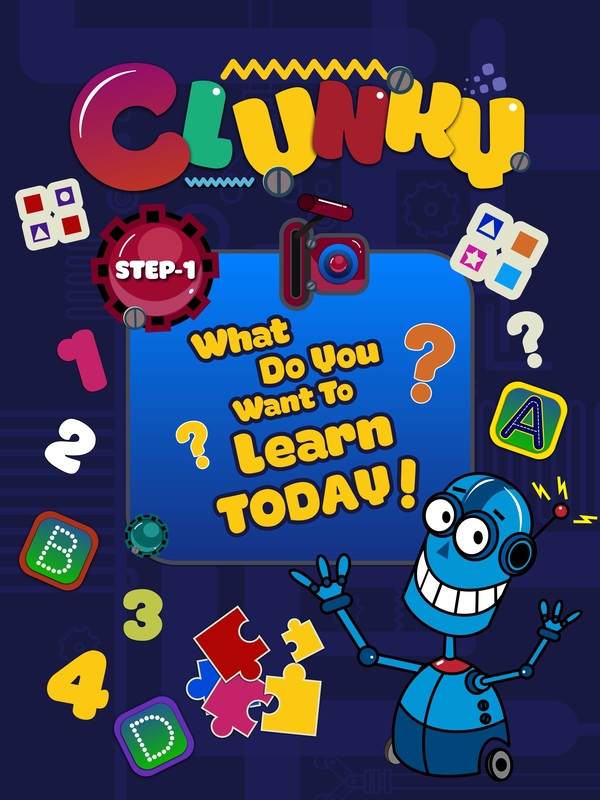 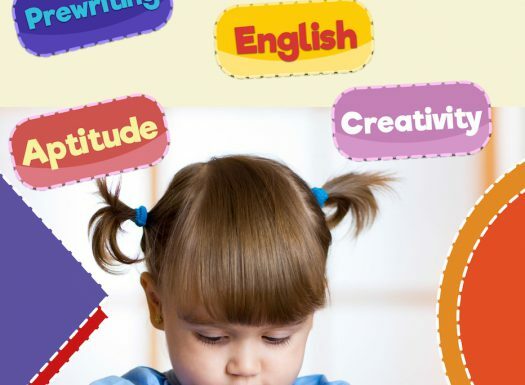 Clunky is the world’s first ever creative learning suite for preschool kids. 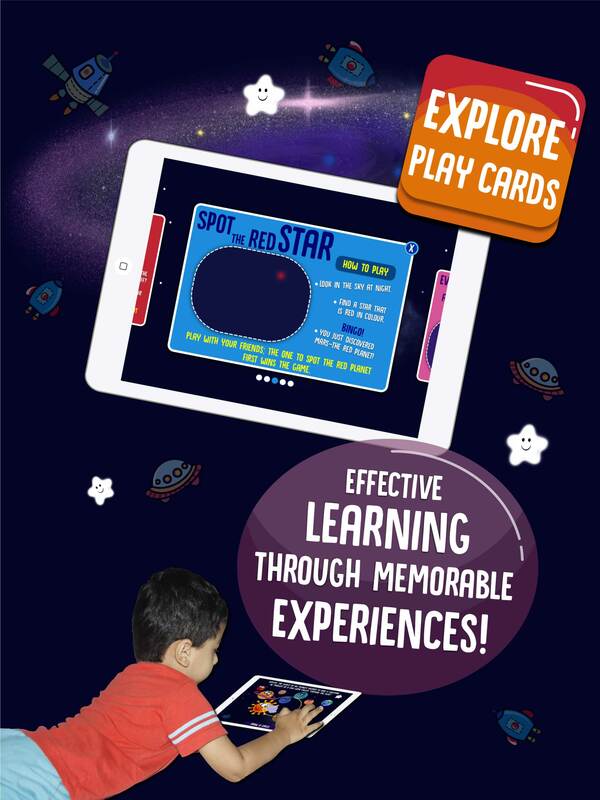 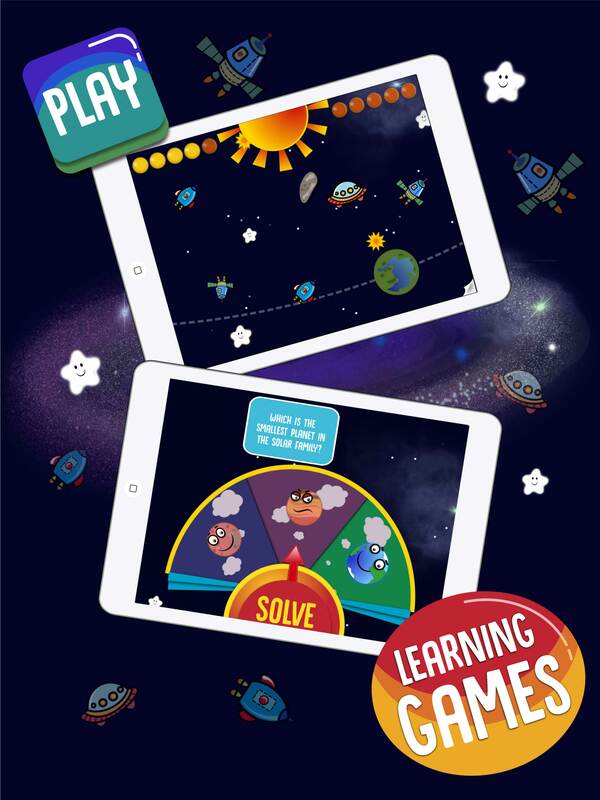 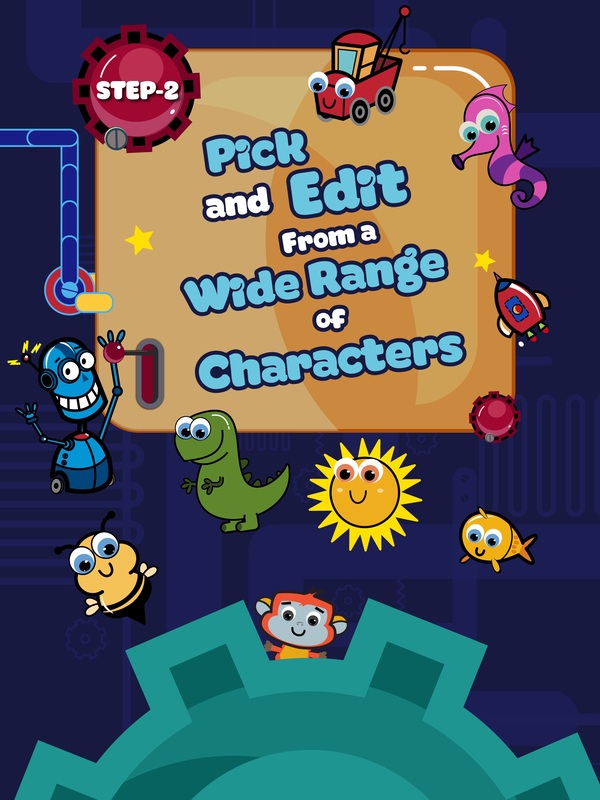 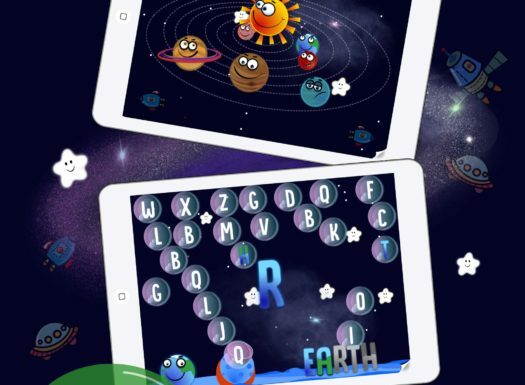 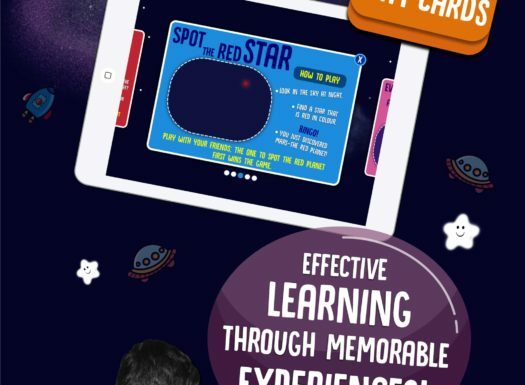 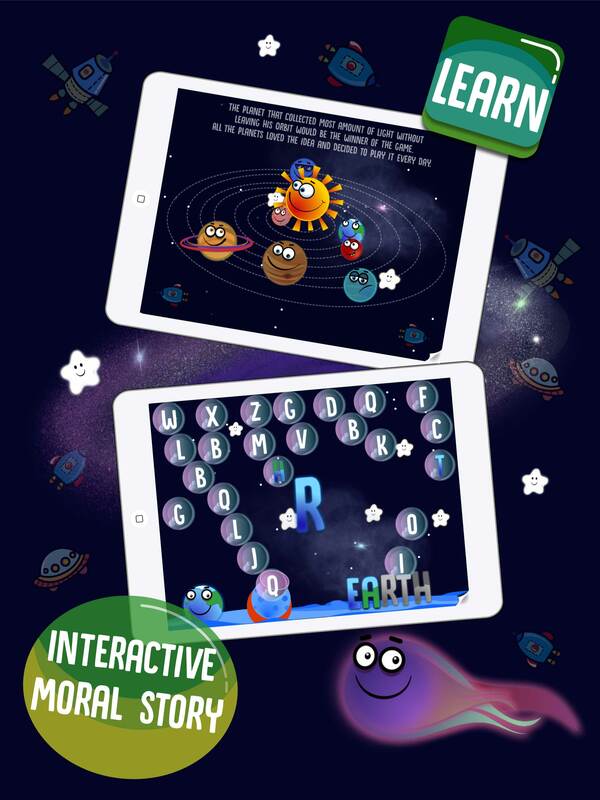 Check out the Gold Edition of the popular Solar System learning games. 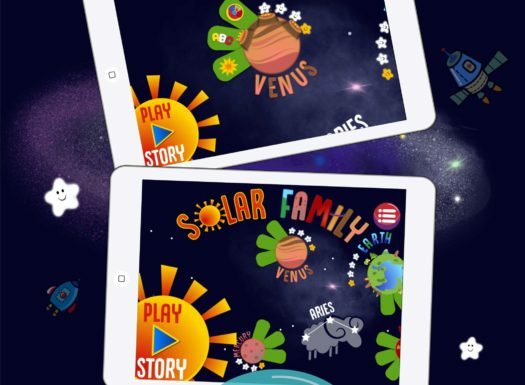 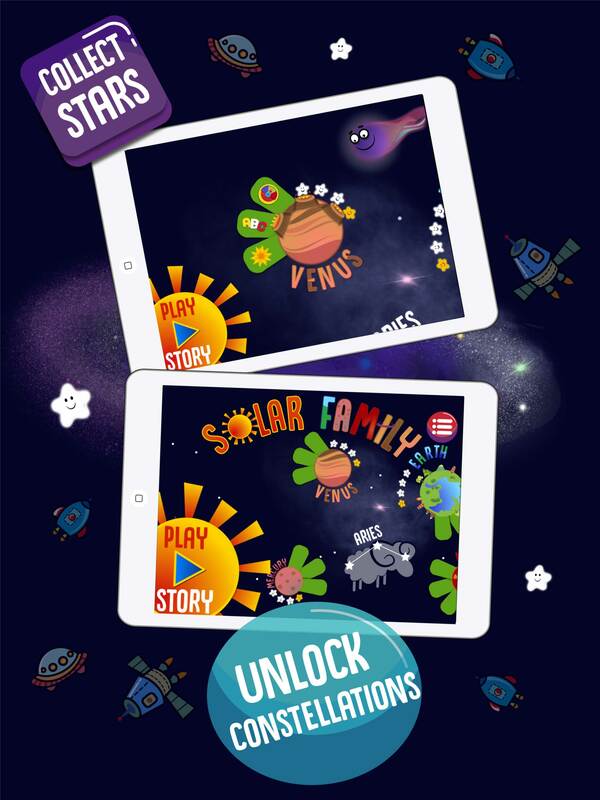 Solar Family encourages kids to learn about all the planets, the Sun and comets. 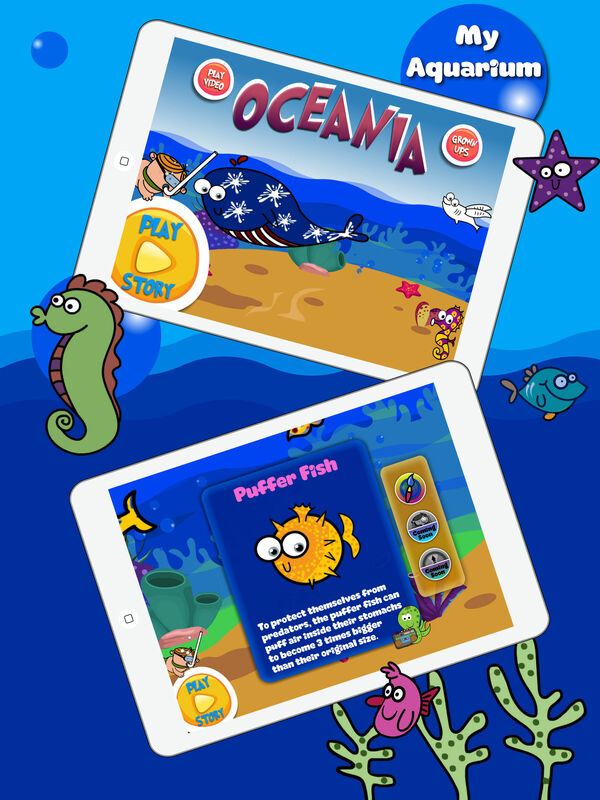 Oceania is an interactive moral story about Sea Creatures and Environmental Cleanliness. 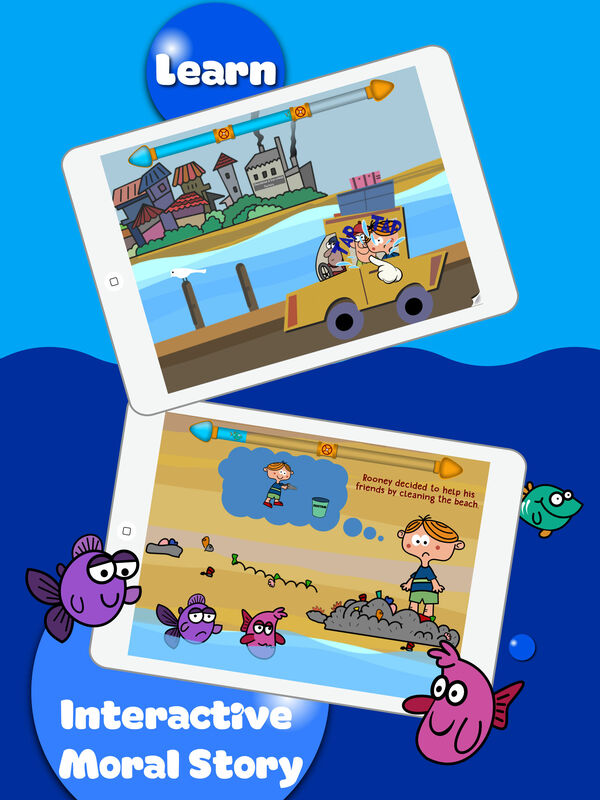 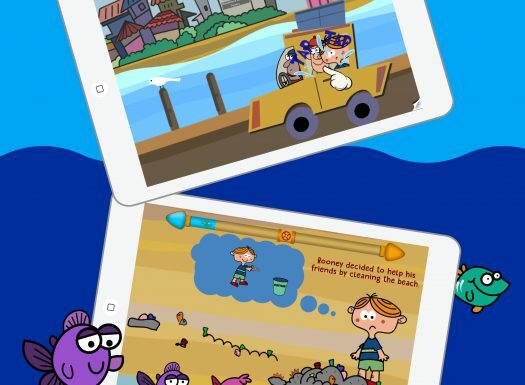 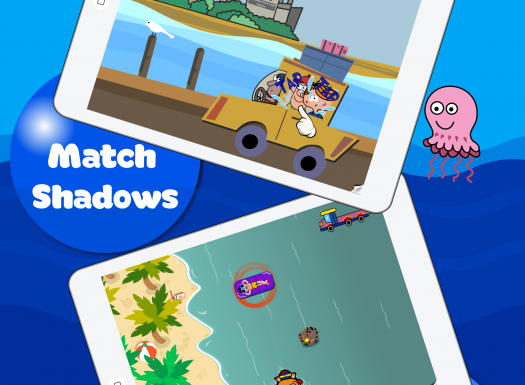 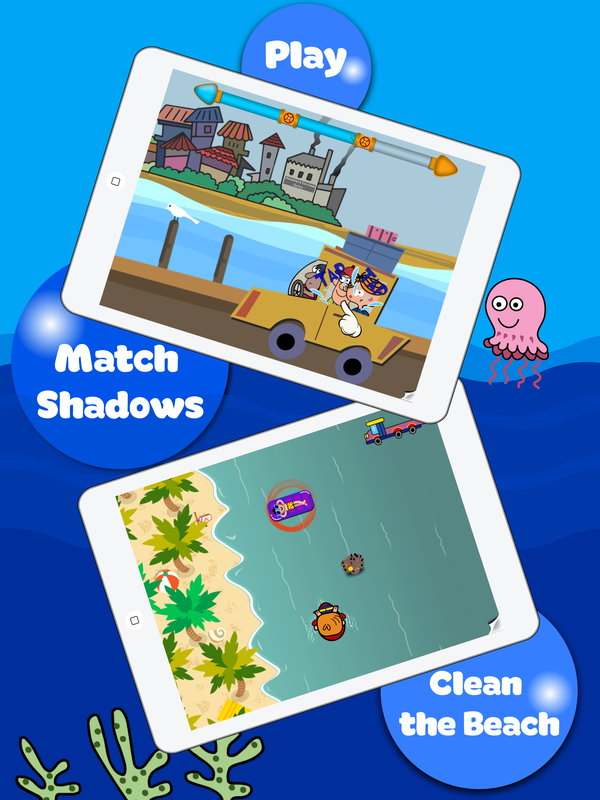 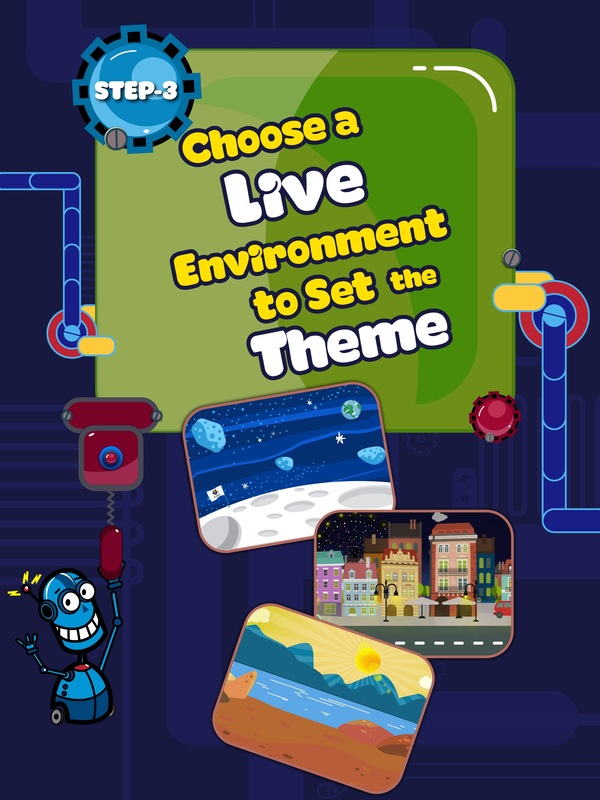 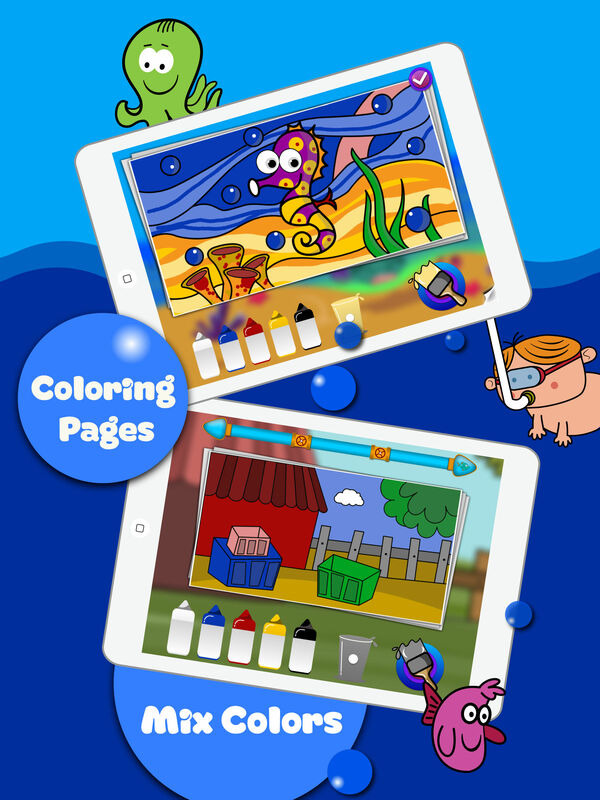 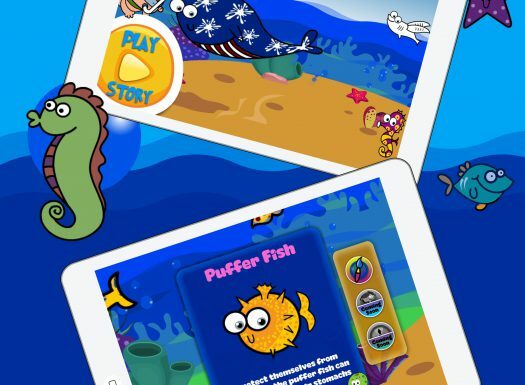 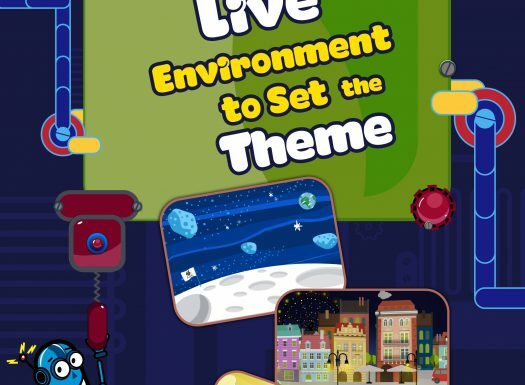 Kids learn with fun activities about the Sea Creatures and Colouring in this EduGame. 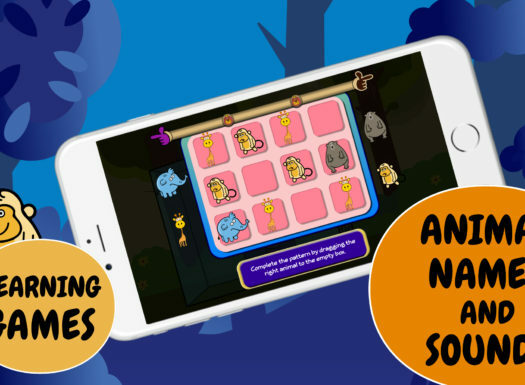 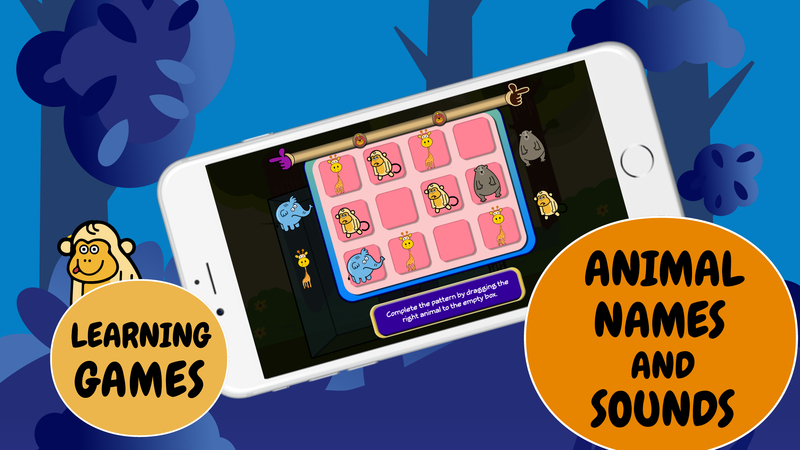 Animalia is a fun story that engages kids to learn more about animals, math concepts and technology.